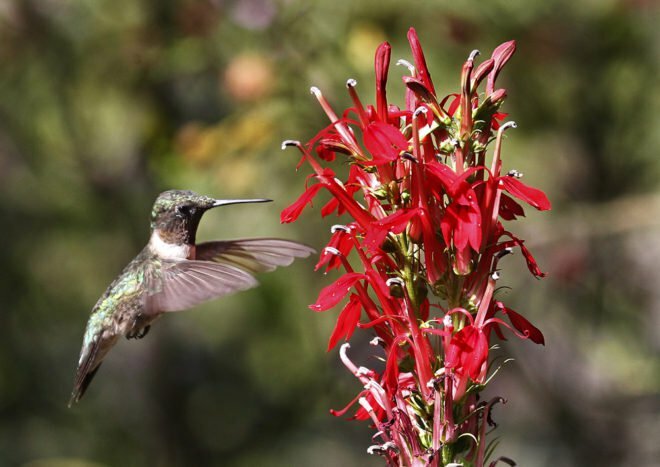 Hummingbirds 101 explores the fascinating lives of these tiny, winged wonders and learn about their amazing migratory journey. You will also find out how to provide food and shelter that will attract them to your own yard. For the last 21 years, naturalist John Pollpeter has worked to make the Woodlands Nature Station a hummingbird haven as well as providing education and viewing opportunities to the public through the Nature Station's annual Hummingbird Festival. 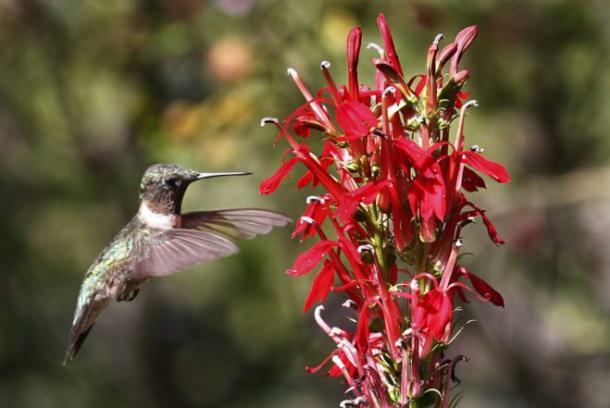 During Hummingbird Fest, the first weekend in August, over 250 ruby-throated hummingbirds visit the Nature Station backyard each day!